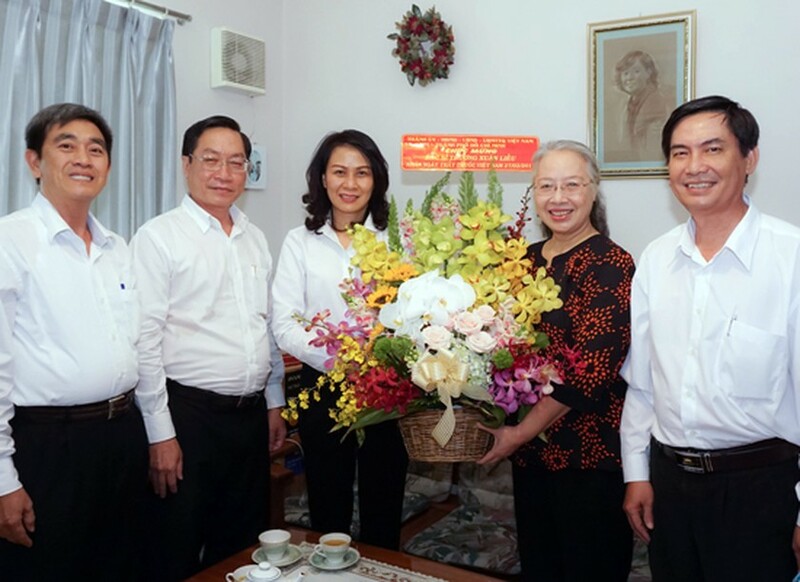 A delegation group led by Deputy Chairwoman of the city People’s Committee Nguyen Thi Thu on February 20 paid visits and greeted senior medical staff and doctors on the occasion of 62nd anniversary of Vietnamese Doctor’s Day on February 27. Calling on Dr. Truong Xuan Lieu, former director of the city Department of Health, Ms. Thu expressed the gratitude to her contribution to the health sector. Though she got retired, Dr. Lieu has still paid attention to the sector. Dr. Lieu is now chairwoman of Medicine Association, chairwoman of managing council of Nguyen Van Huong Fund which has been raised by Sai Gon Giai Phong Newspaper to give scholarship to poor medical students. She often visits and gives gifts to medical students from low-income families. 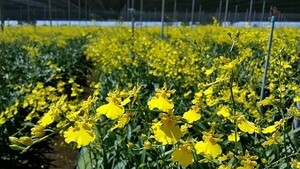 Ms. Thu expected Dr. Lieu to pay more contribution to the sector in order to help it develop. When visiting Dr. Tran Van Be, former director of the Hospital of Hematology and Blood Transfusion, Ms. Thu highly appreciated his contribution to the health sector in the city. Deputy Chairwoman Thu wished him health to continue give opinion to the sector’s health as well as transmit knowledge and professional experience to the young medical workers.